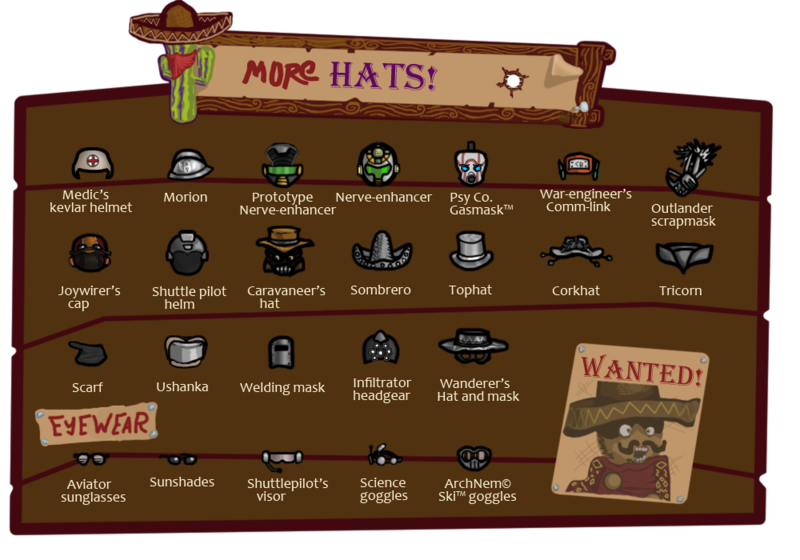 Adds extra pieces of craftable apparel and armor to your game along with the crafting stations and research and all that. If you find any shady looking bugs be sure to report them to your closest Shinzy! Thanks to Thundercraft, here's a Apparello Wiki with full list of apparel and their stats. 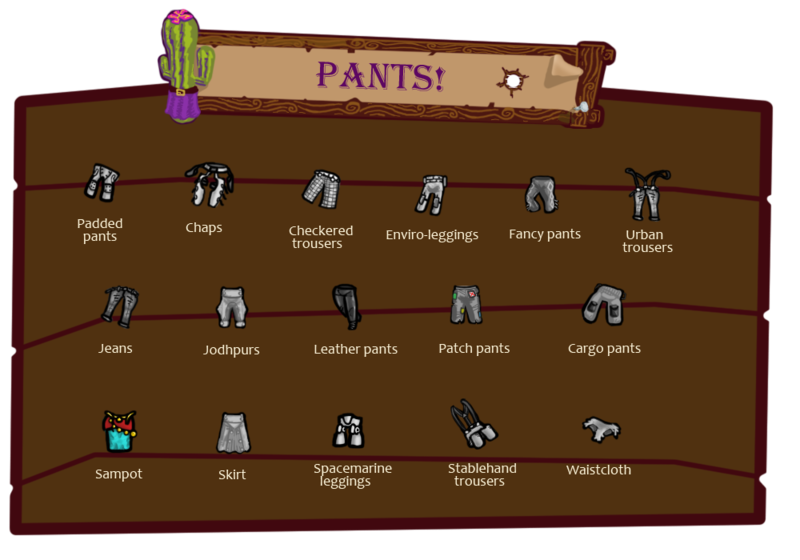 Tons of new clothing, complete with stat bonuses and whatnot! Most of the crafting is locked behind their own research. 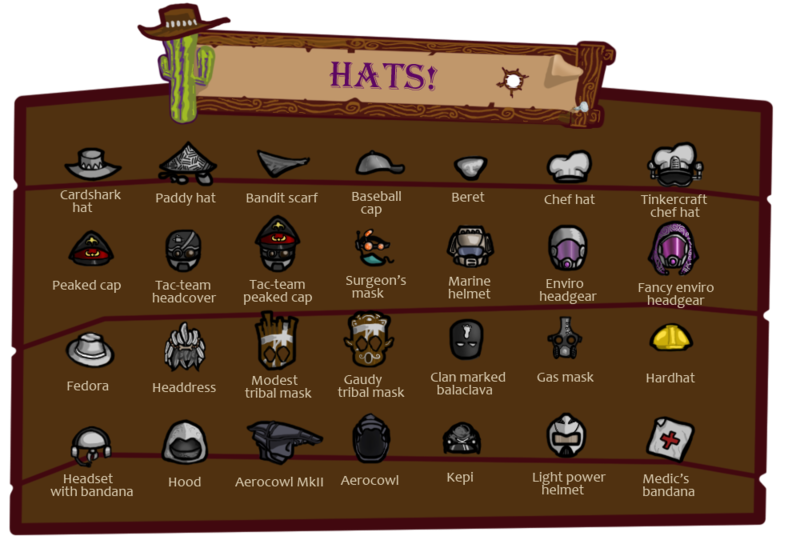 If crafting and research ain't your thing you can still loot most of the cool stuff from raiders, which arguably is the only *real* way of collecting hats. When you add the mod to already started colony remember to edit your Apparel storage zones and Outfits (in the Assign tab) to allow the new clothing, otherwise they'll just leave them lying around like dirty rags. ..which I don't blame them for! - Apparel augmentation, Crafting recipes for better apparel. - Prototype apparel , Unlocks few curious items for crafting. Just a bit flavour for the end game mostly. - Tribal adornment, Tribal's in the tribal start scenario begin with this research. Unlocks fancy tribal apparel. - Tinkering bench, Contains most of the more advanced apparel crafts. - Schematic cabinet, Addon for the other buildings. Requires bundle of schematics which can be only acquired from traders. Amazing mod, thanks for all the cool clothes. Would love to add this to AIO modpack, that ok ? Hopefully whatever I make will look even remotely as good as yours. This is Amazing! We can make armor now!! thank you! 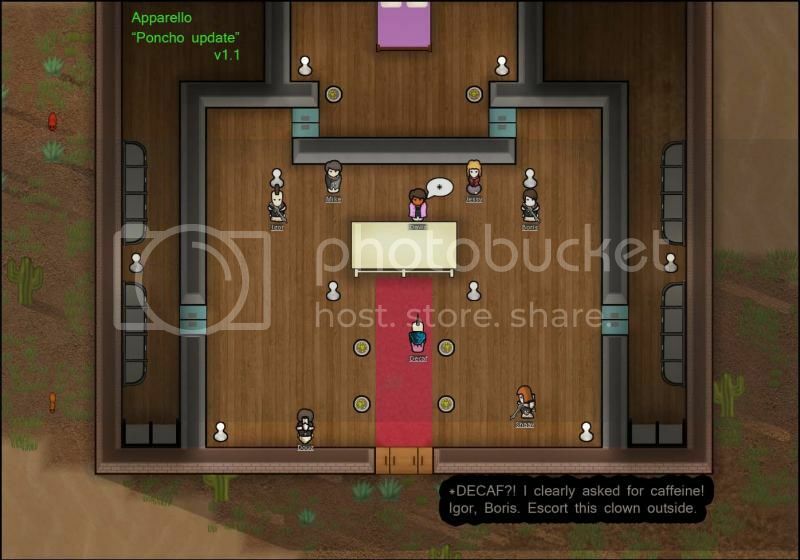 Re: [MOD] (Alpha 5) Apparello v1.1 "The great Poncho update of 2014"
Lol, you would add awesome stuff right after i get yer mod into my pack now i gotta update it again lol. also, what mod is it that has those curved storage shelves ? Woops, That is this mod Lol, would you mind if i made a version of it in AIO Mod that holds normal stuff ? its a neat looking storage shelf. is the new clothing not craftable ? but I just got all the new textures done so couldn't help it!